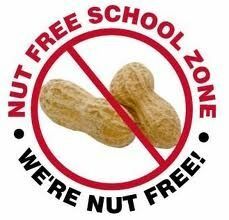 If your child requires a special diet or has any allergens or food intolerances you need to notify the school. Special diets are a very important part of the catering provision. An appropriate menu will be provided once conformation from the GP has been received about the allergy or intolerance. Parents and children are able to make a choice of meals from a Main meal (contains meat), Vegetarian, Alternative or Halal option. Please do no send any food to school that contains nuts, even a trace of nuts can be very serious for our children who have a nut allergy. We also have a child with a kiwi allergy, so please do no send your child to school with a kiwi fruit.